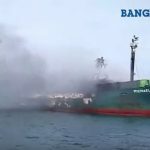 On February 28, the 63 meter long, 1534 dwt cargo vessel Michael Putra caught fire in the Java Sea off Bangka Belitung Islands, Indonesia. 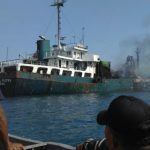 The Michael Putra was headed for Bintan Island with general cargo along with 17 vehicles and 36 motorbikes when a fire started in the cargo hold. The crew attempted to extinguish the blaze, but as they fought the fire there was an explosion. The master ordered the crew to abandon ship into the vessel’s liferaft. The survivors were rescued 2 hours later by passing fishermen. The fishermen rescued all 16 crew and 2 passengers on board. No reports of injuries. 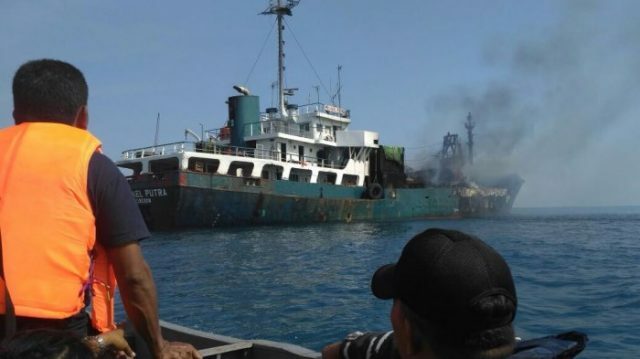 Crewmen reported hearing several explosions from the cargo deck of the Michael Putra while waiting to be rescued. 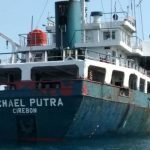 Authorities state the Michael Putra was last reported as still burning and adrift. 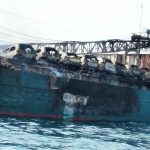 Salvage may be an option if the fire can be extinguished on the Michael Putra. The general cargo and vehicles on board are a total loss. 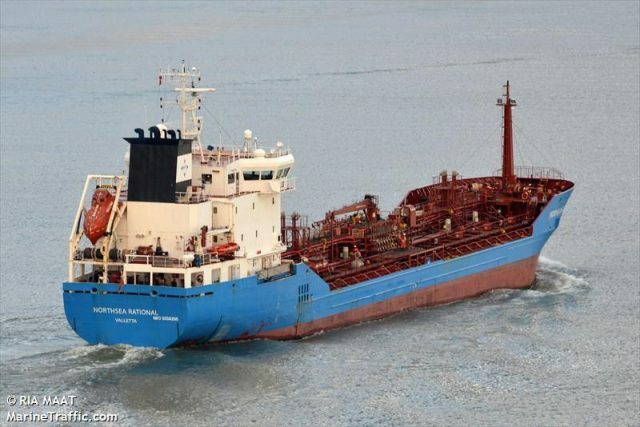 The 108 meter long, 6232 dwt tanker Northsea Rational ran aground on the Kiel Canal near Horsten, Germany. The Northsea Rational had suffered a malfunction and became disabled. Unable to control steering, the vessel ran up on the northern bank of the canal. 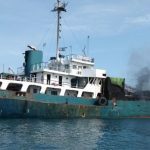 The vessel requested assistance with the tug Holtenau dispatched to the scene. The Holtenau pulled the Northsea Rational free and took it under tow. No reports of injuries or pollution released.